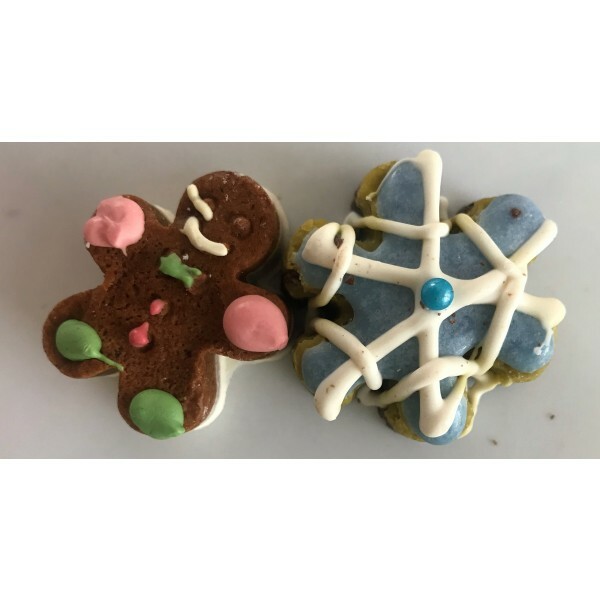 Each order contains 4 tasty cookies. (TOTAL 185mg THC). Keep refrigerated for lasting freshness. Each order contains 4 tasty cookies. (TOTAL 185mg THC). 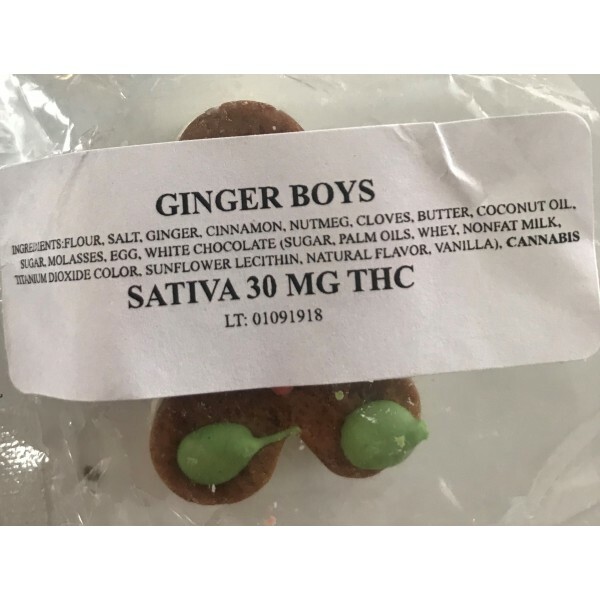 1x Ginger Boy Cookie. 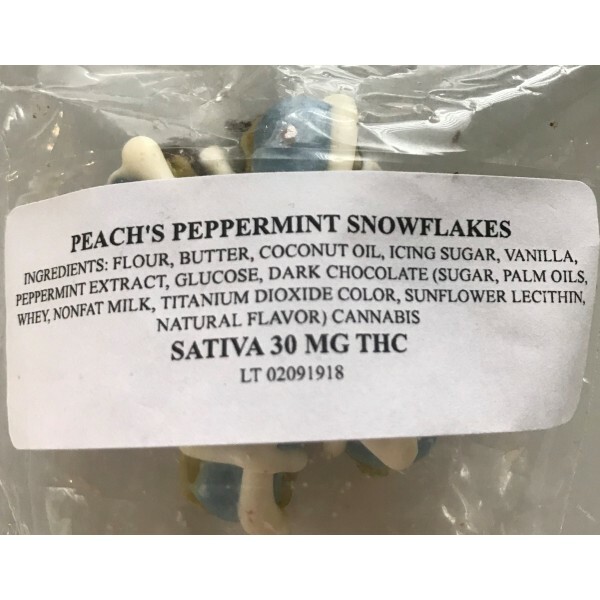 30mg THC - Sativa and 1x Peach's Peppermint Snowflake Cookie. 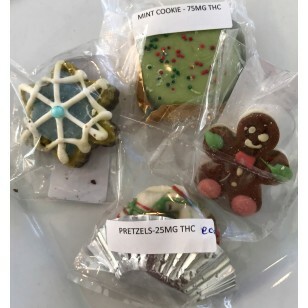 30mg THC - Sativa and 1 x Mint cookie 75mg THC and 2 x pretzels 25mg THC each (50mg THC total) 4 Cookies total per pack - Total order - 185 mg THC Keep refrigerated for lasting freshness.